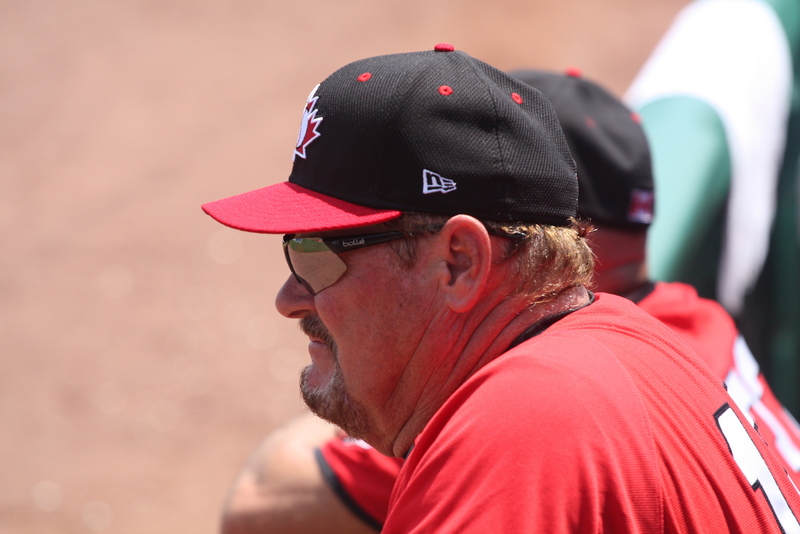 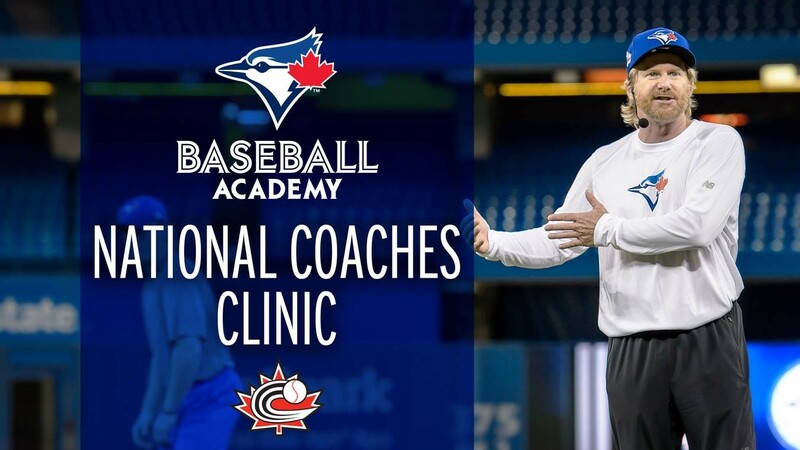 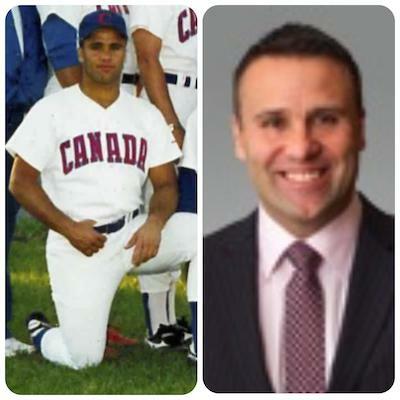 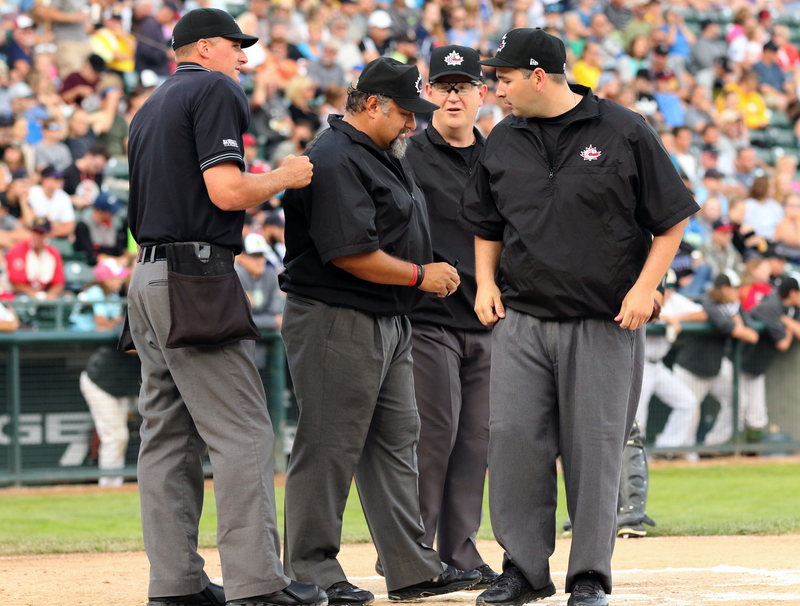 OTTAWA, ON- Baseball Canada announced today the coaching staff that will lead Canada at the 2017 World Baseball Classic in March. 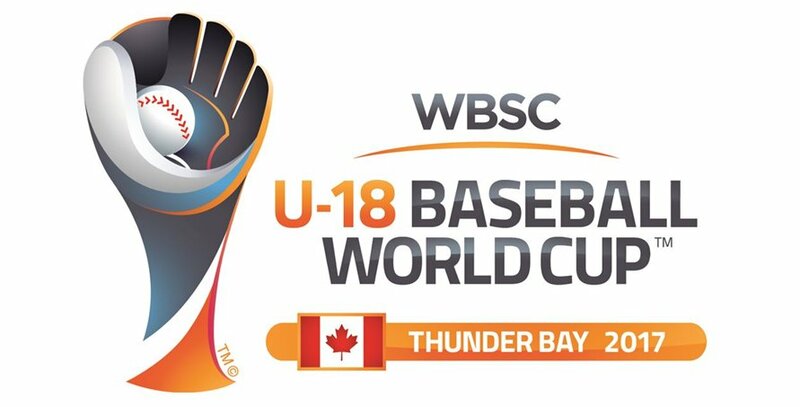 OTTAWA-The Thunder Bay International Baseball Association (TBIBA), organizers of the XXVIII World Baseball Softball Confederation (WBSC) U-18 Baseball World Cup 2017, announced on Wednesday that tickets are now on sale for the event that will take place September 1-10. 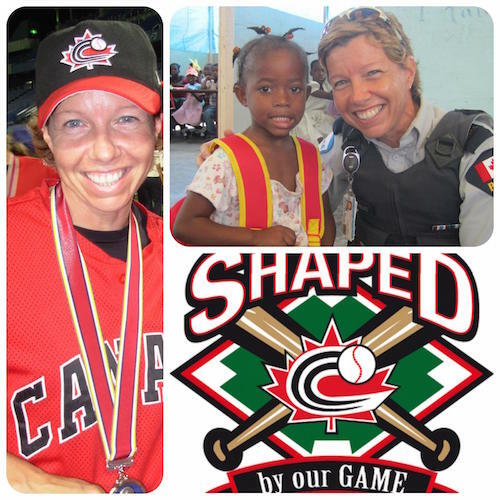 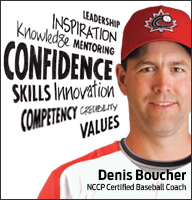 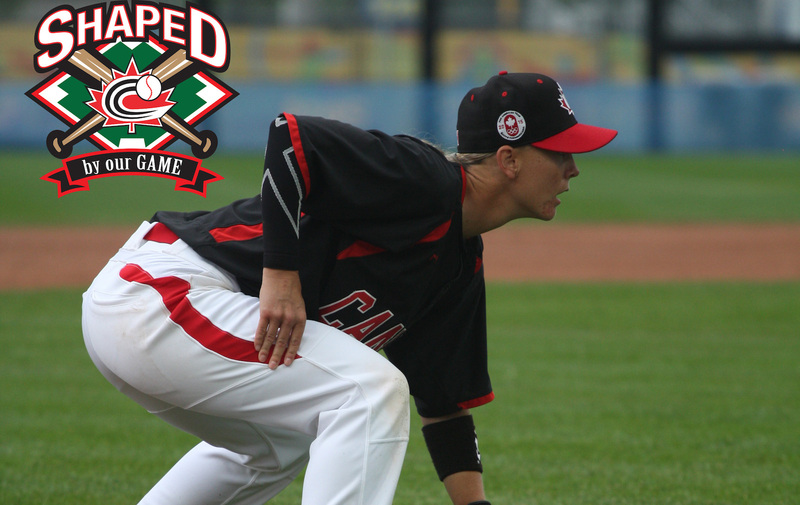 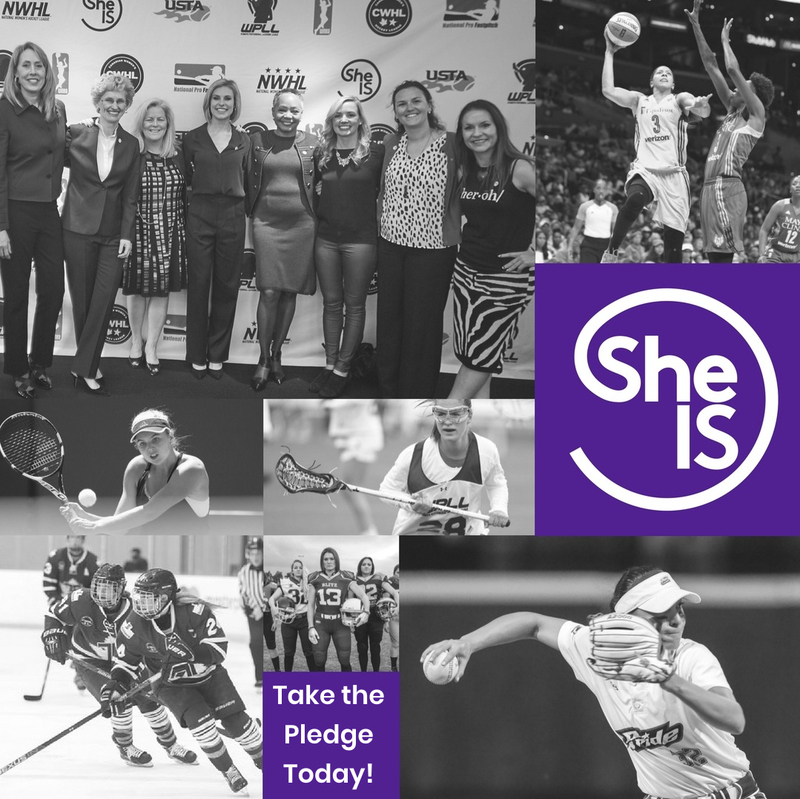 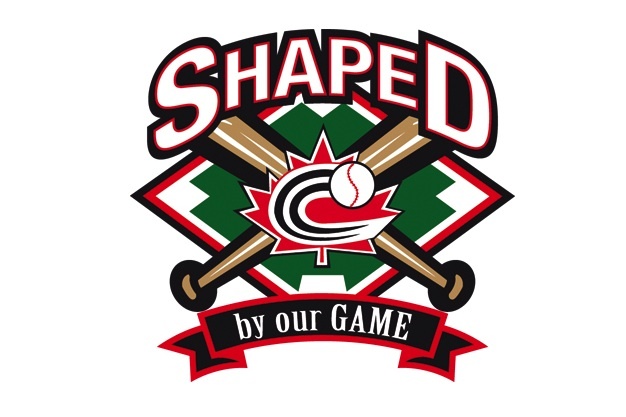 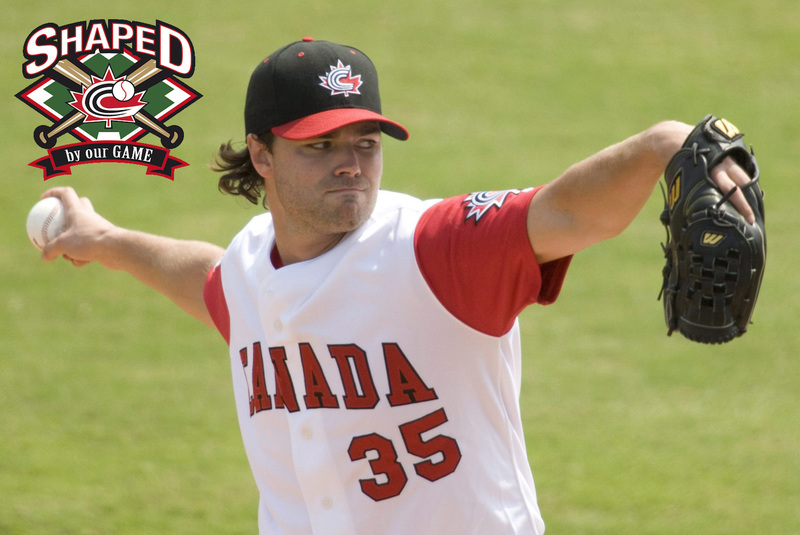 Shaped by Our Game, is an initiative on baseball.ca that profiles people who have used our sport to achieve success later in life. 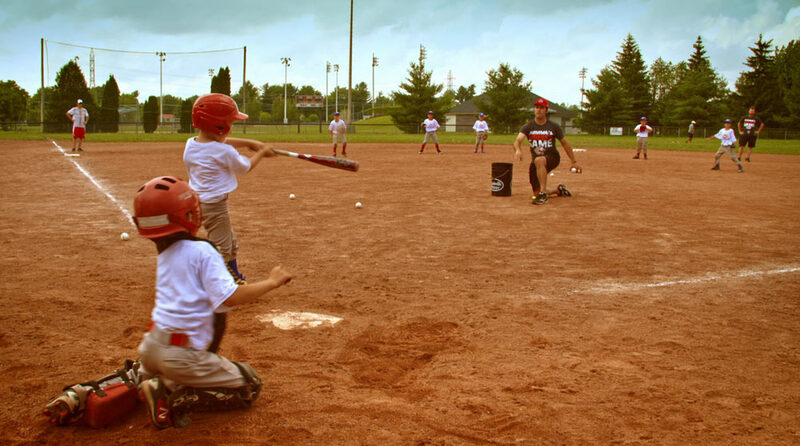 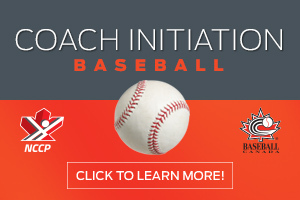 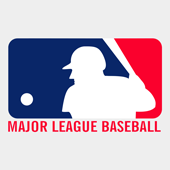 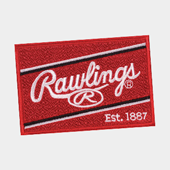 Baseball is a sport that provides great life lessons and teaches skills that are applicable for future success in life whether on the baseball field or not. 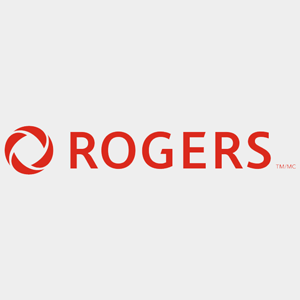 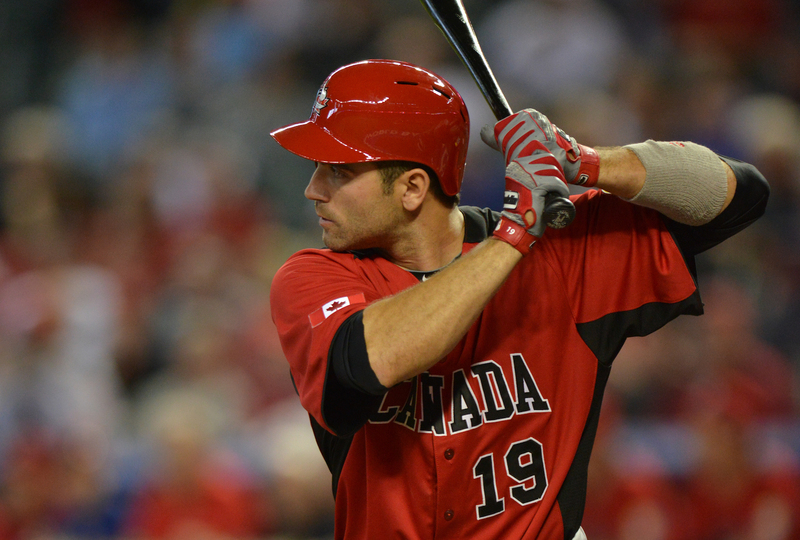 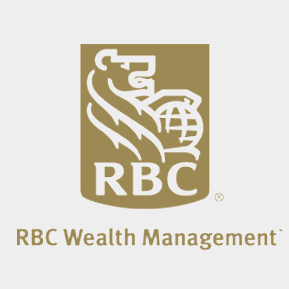 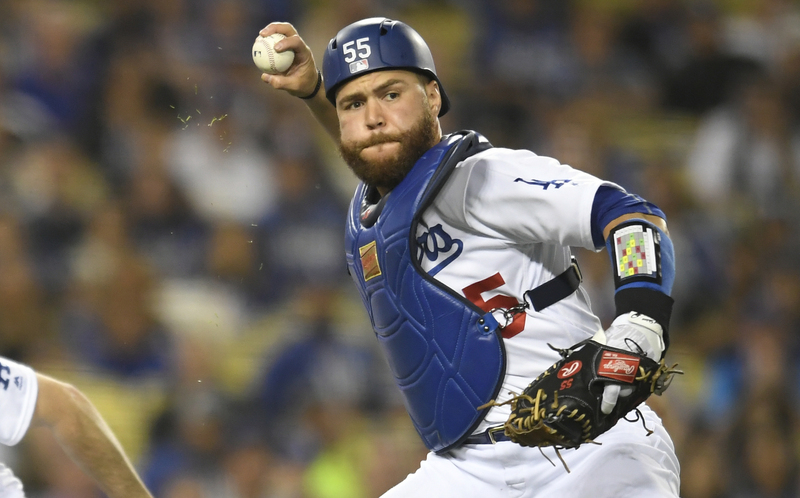 OTTAWA- World Baseball Classic, Inc. today announced an initial list of 30 players who have confirmed their participation in the 2017 World Baseball Classic including Canadian Russell Martin. 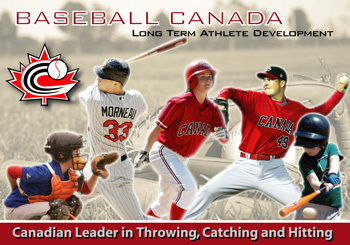 St. Marys, ON – For the sixth time in seven years, Etobicoke, Ontario native Joey Votto has won the Canadian Baseball Hall of Fame's Tip O'Neill Award. 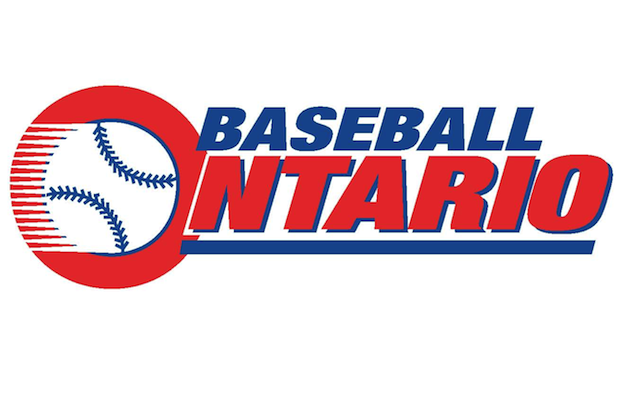 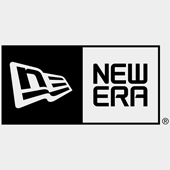 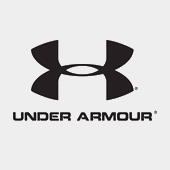 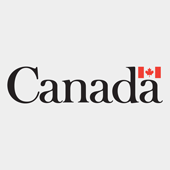 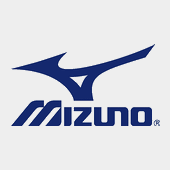 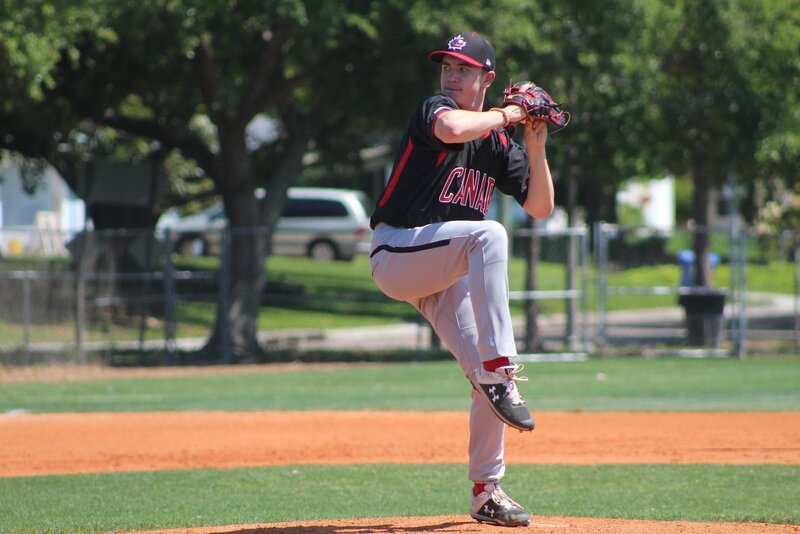 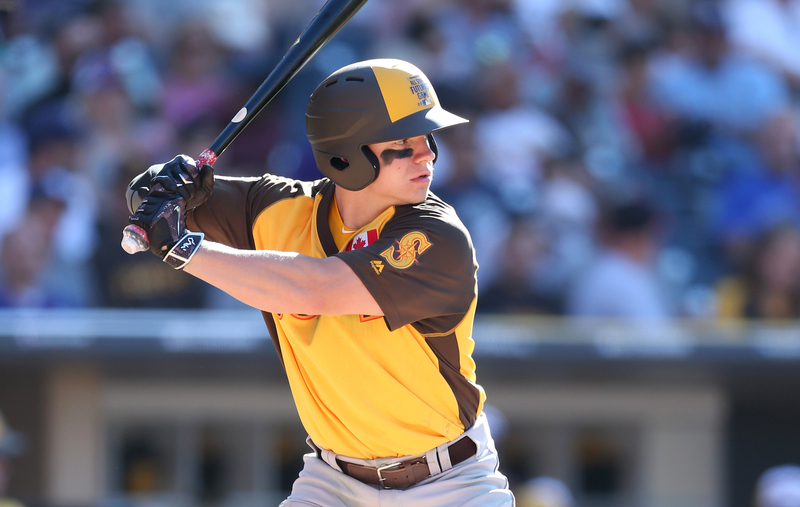 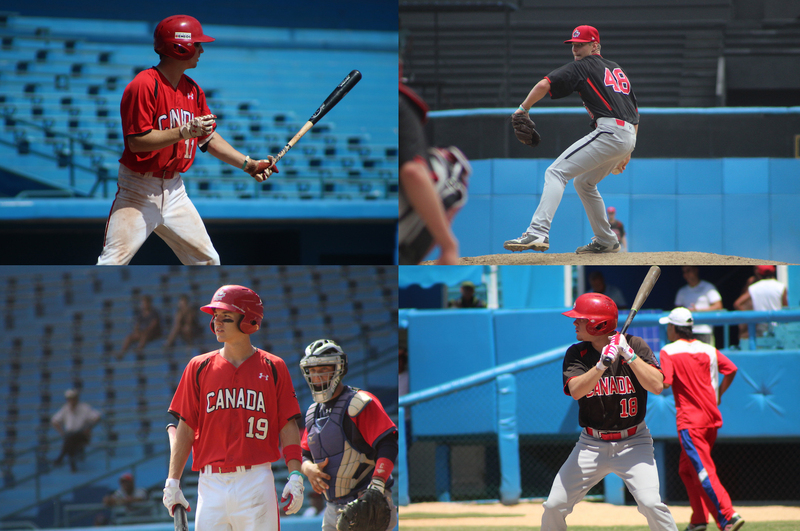 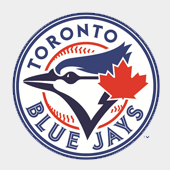 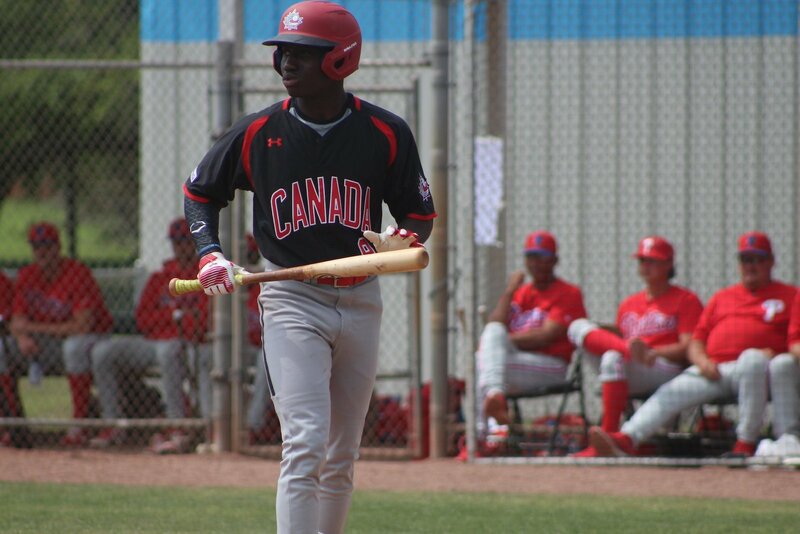 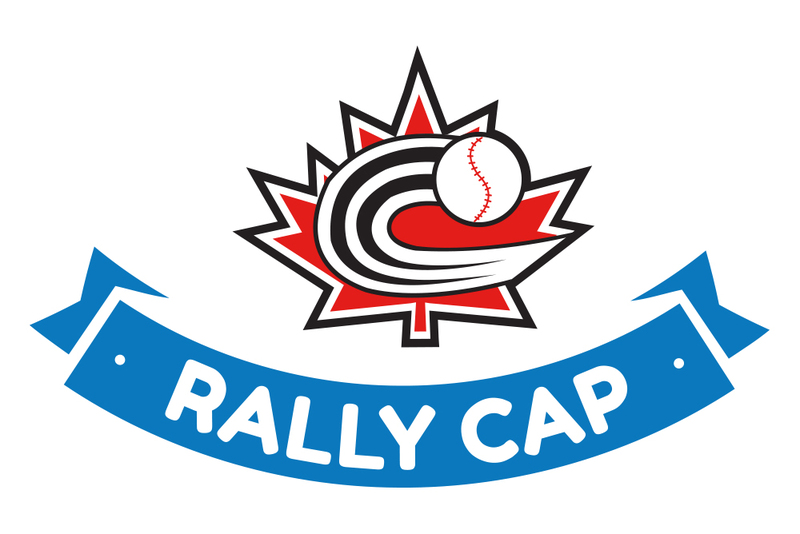 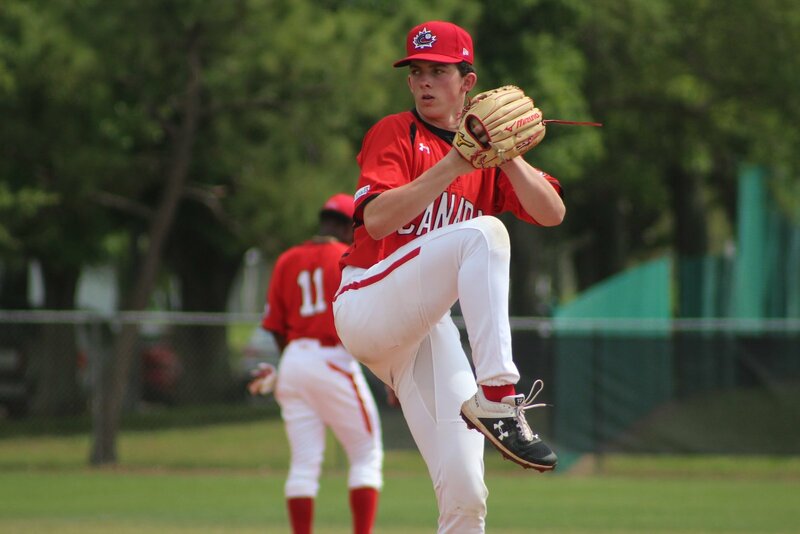 OTTAWA- Highly regarded publication Baseball America released their annual High School Top 100 list today that included four Canadians, all of whom are members of the Junior National Team program.